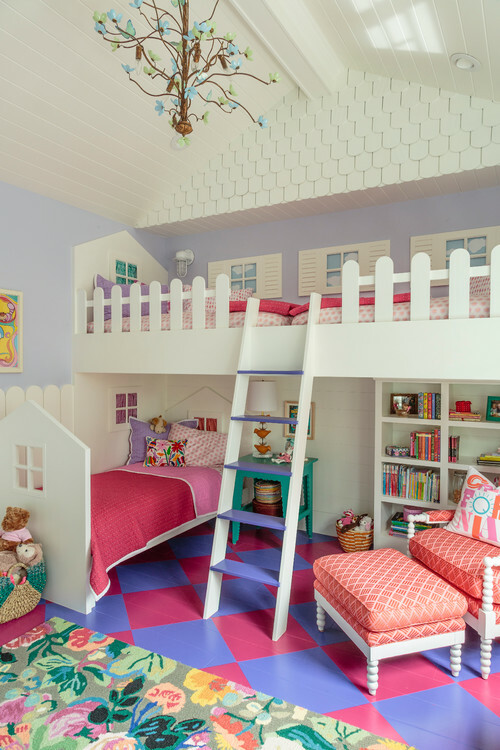 For families who share a small number of room but have more than one children, the children are obliged to share a room with their siblings. 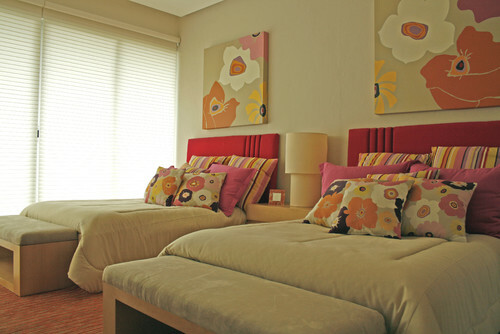 Sharing a room does not need to make the room cluttered. 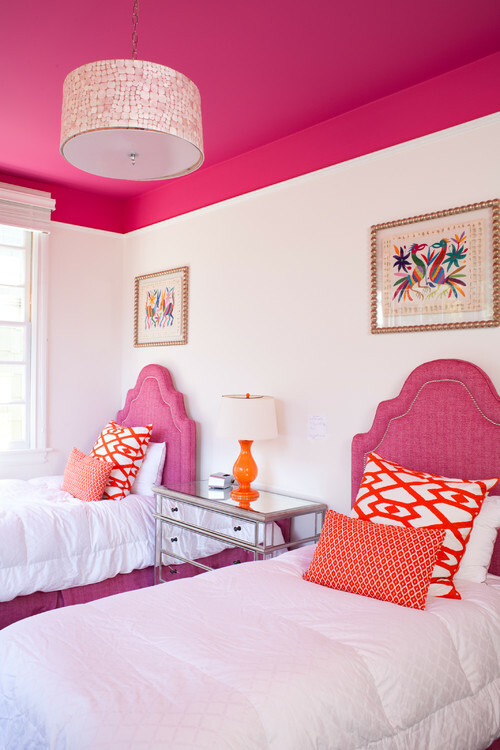 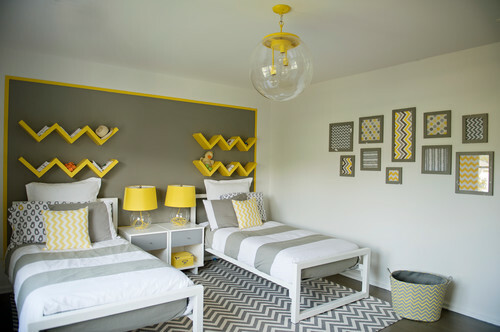 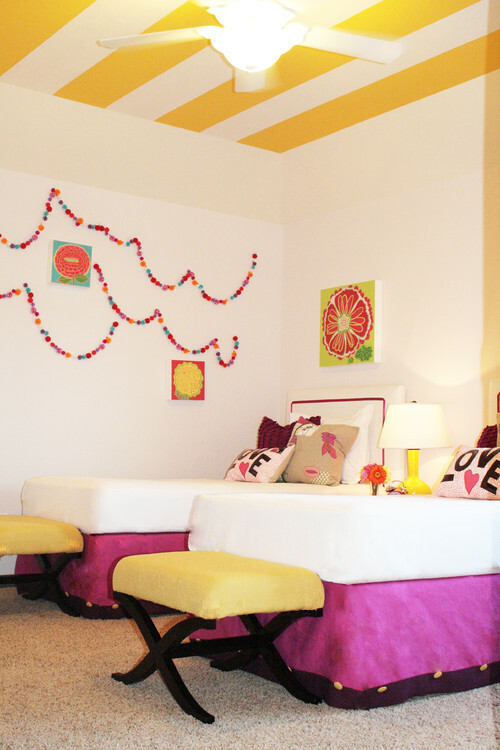 Here are some ideas to provide inspiration and ideas on how to make preety girls shared bedrooms. 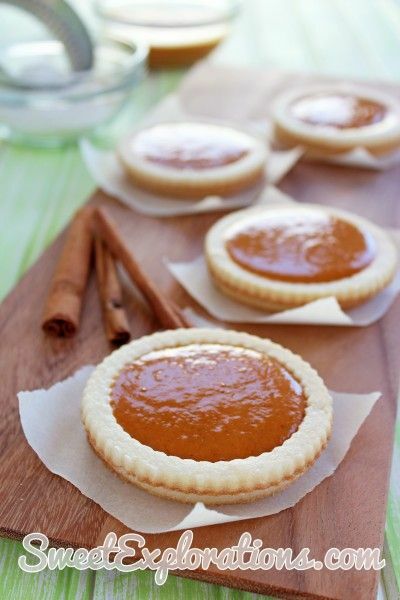 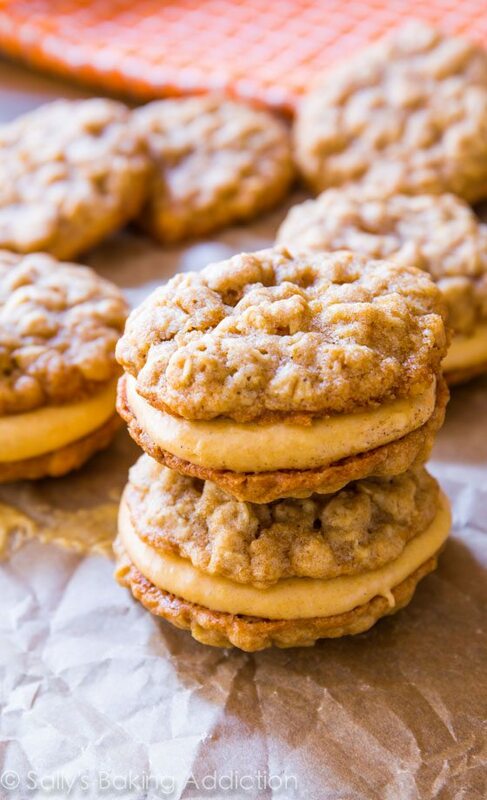 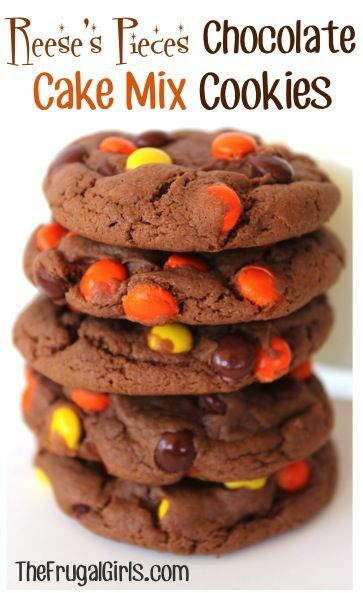 Me and my girls love cookies and as Thanksgiving is only a few days away, I collected recipes to try that will make you and your family's Thanksgiving a little bit sweeter and yummier. 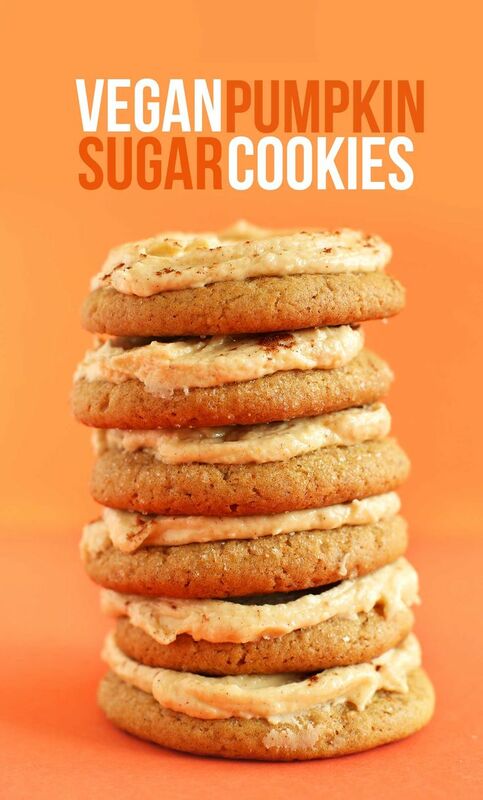 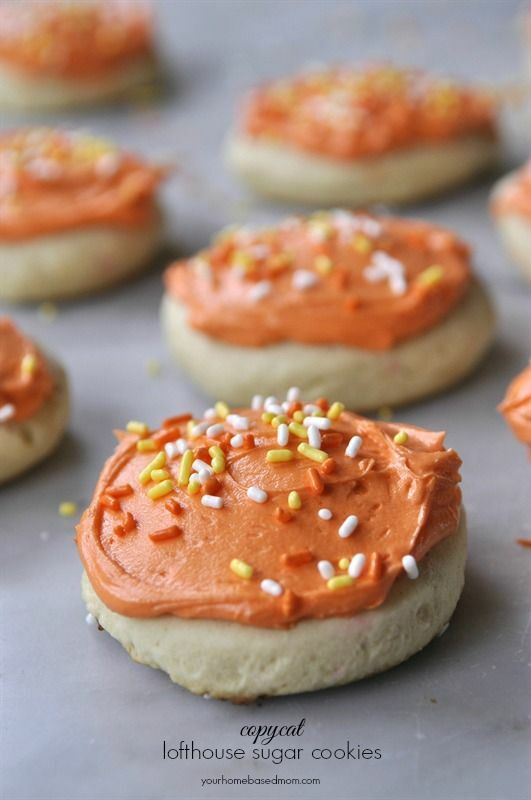 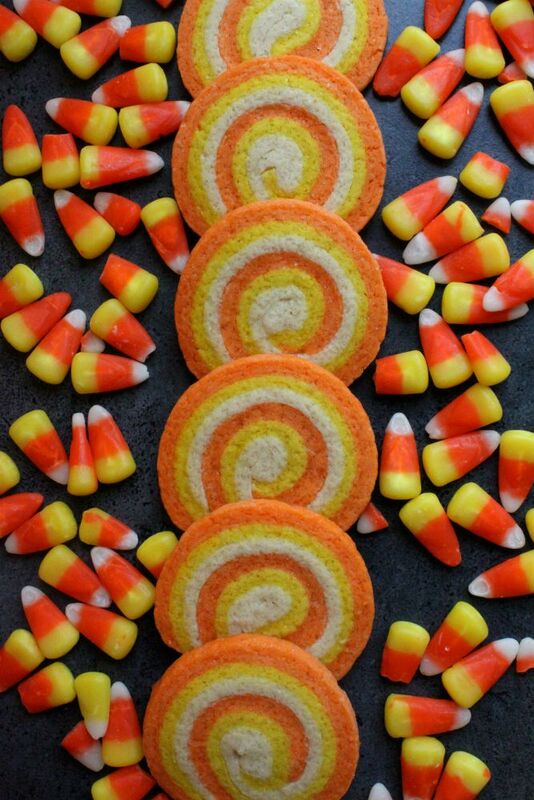 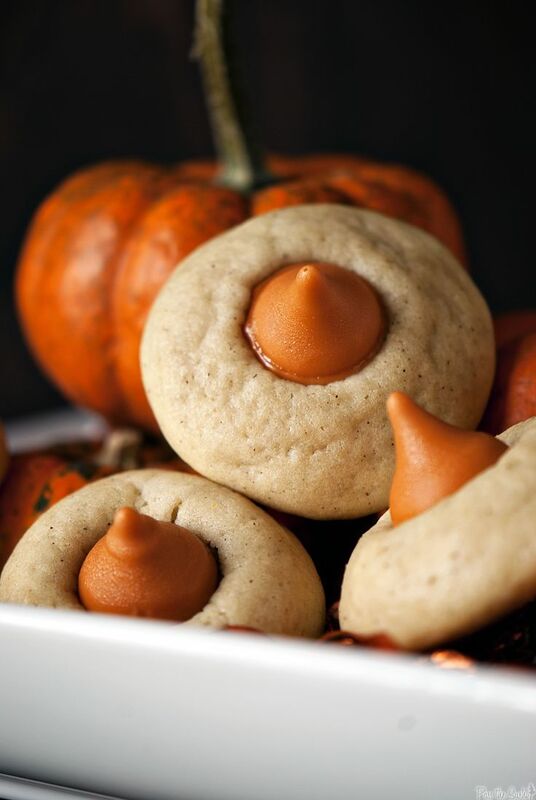 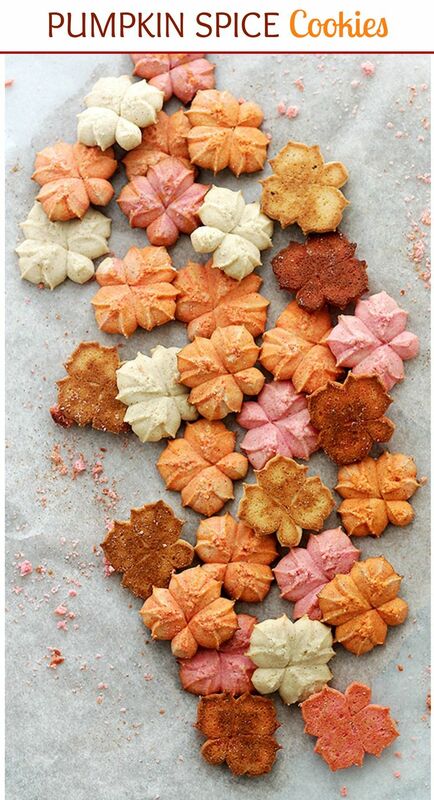 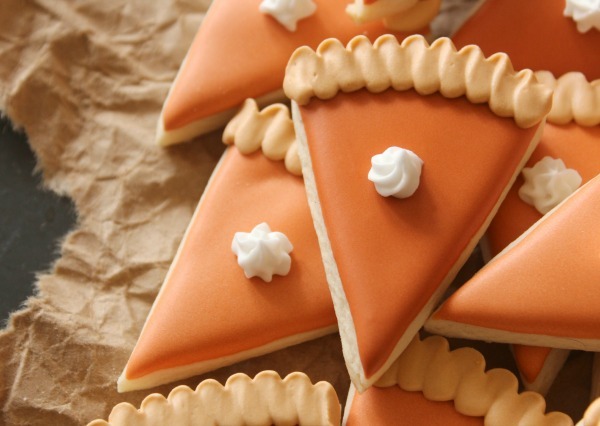 Make cookies with pumpkin and candy corn, and try it with chocolate chips too. 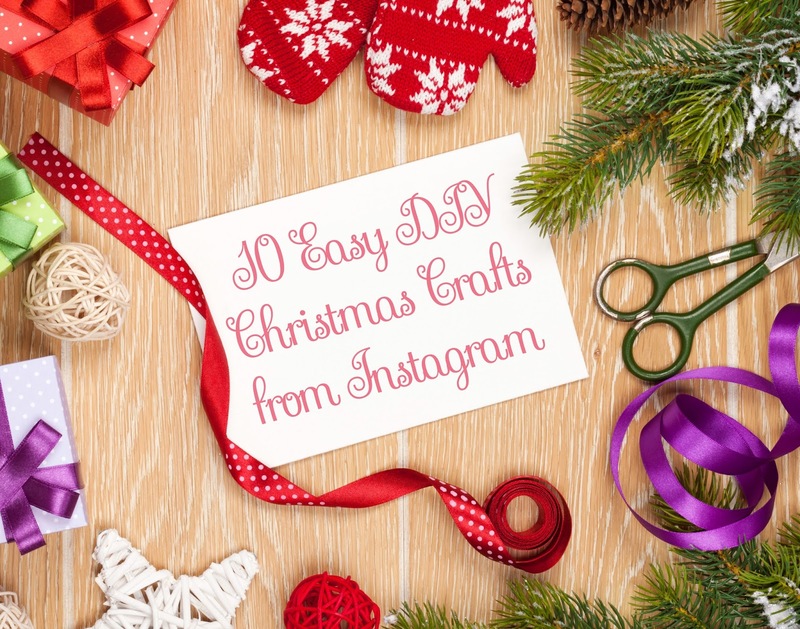 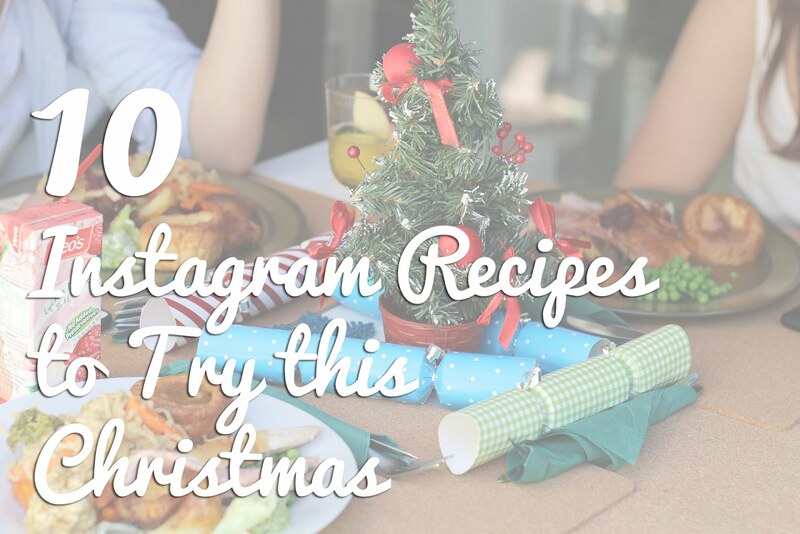 I'm sure your little ones, friends and loved ones will thank you for it.